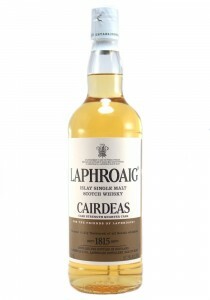 9YR. 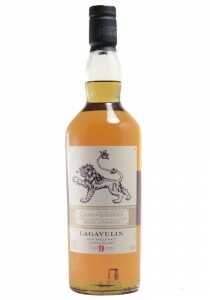 As one of the richest and oldest dynasties in the Seven Kingdoms, House Lannister will stop a..
Bottled: 2018. 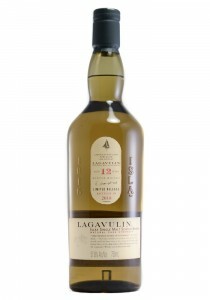 The Diageo Special Releases welcomes back the Lagavulin 12 for 2018. 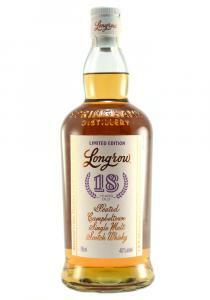 This is the 15t..
An old classic, but how do the newest bottlings fare? 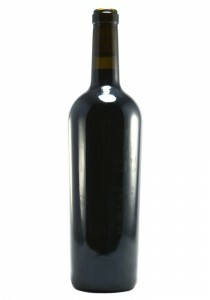 Rich, chewy, slightly oily texture. Deep peat,..
Distilled: 2002. Bottled 2018. 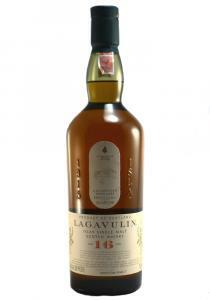 Double matured in Pedro Ximinez cask wood, this is a mellow Lagavulin.. 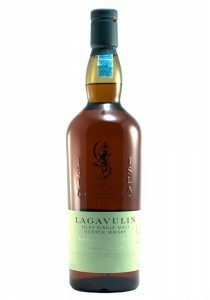 Released to commemorate the 200th anniversary of the founding of Lagavulin distillery by John Johnst.. 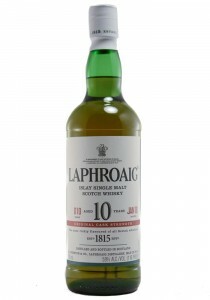 The Laphroaig 10 Year Old, Single Malt Scotch Whisky has a medicinal, phenolic, seaweedy nose, with ..
Batch 10 Bottled: January 2018. 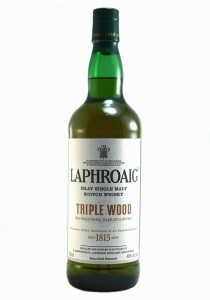 Emphatic, full-bodied and utterly unforgettable. 10 Year Old Origin..
Laphroaig 25 Year Old has been lovingly created by marrying Laphroaig that has been matured in Oloro..
Distilled: October 1985. Bottled: May 2016 Ex-Bourbon Barrels 53.5% ABV..
Not as smoky as other, more peat-intensiveLaphroaiges, but altogether lovely, poised, ashy and elega.. The first nosings find clean, apple peel-like and peat-free scents; later inhalations find a more se.. Bright gold . 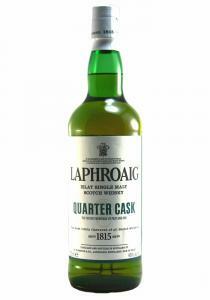 At 48%, straight from the bottle, the initial flavour is quite sweet with a gentle m.. 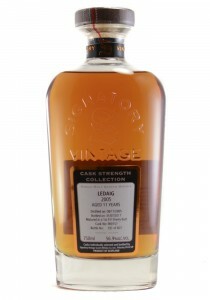 This 11 year old aged in a first fill sherry barrel. 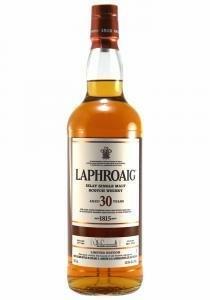 While most sherry barrels in Scotland were de..
Distilled: 4.20.1992 Bottled: 3.23.2017 Hogshead Cask# 53812 238 bottles.Aromas of toffee, caram..